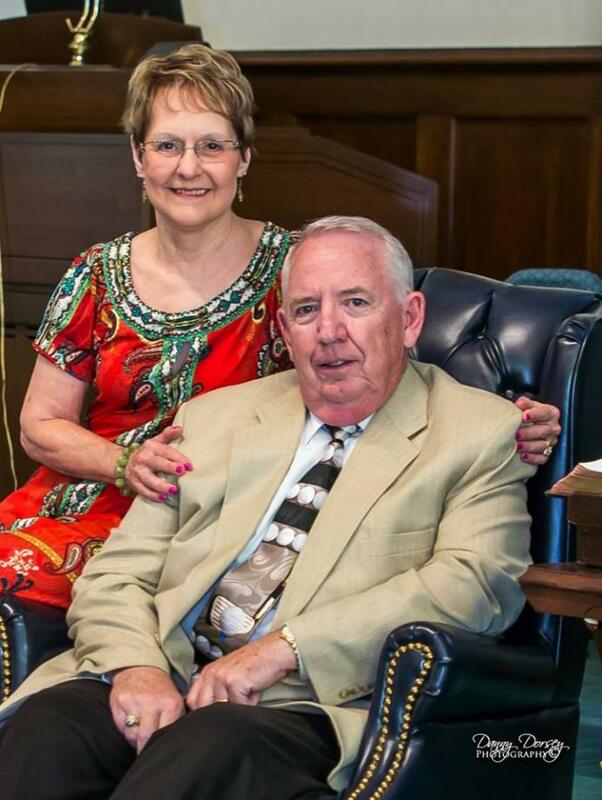 Pastors Herb and Evelyn started at First Christian Church in 2001. In pastoral ministry, music ministry, media ministry and evangelism, their ministry has been full of wonderful people and God's wonderful blessings. Married in 1969, God has given three wonderful Godly sons who have added 3 lovely daughters in-law and crowing our family with five perfect grandchildren. Having seen God prove Himself faithfully all these years, we are more excited today about what God is doing and the direction He is taking our church than ever!